So ladies, you must be done with your festival shopping. At least the festive dresses must be ready and now the matching shoes and accessories must be what you are searching these days. 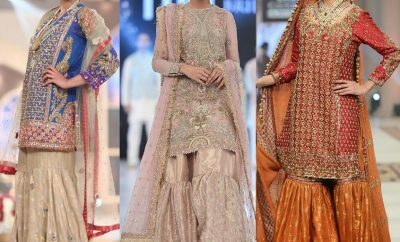 No doubt your Eid dress is incomplete if you have not paired it up with a pair of matching shoes and accessories like bangles, jewelry, clutches, bags and other stuff like that. 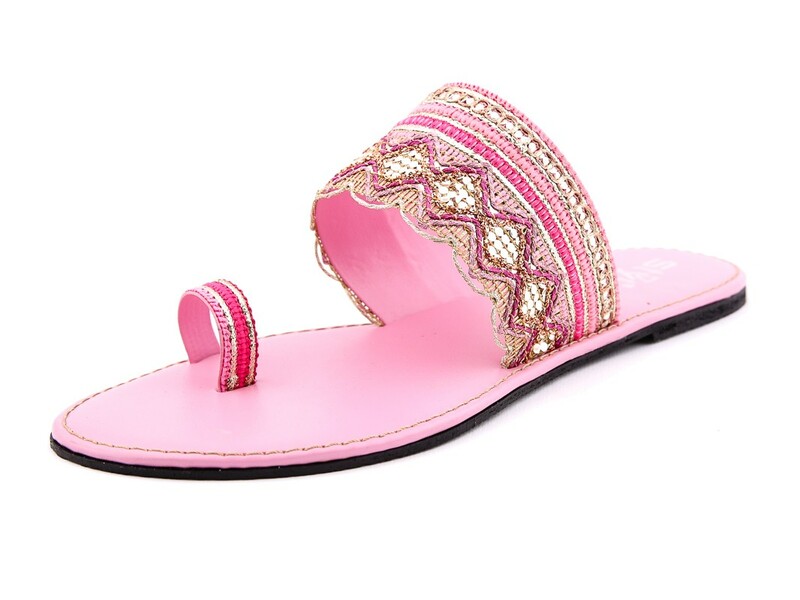 So to help you finalize your festival shopping, we have dispatched another classy festive assortment but this time covering up a huge range of special festive footwear. To give a special and adorable look to your Eid outfits, these classy shoes would surely play a vital role. 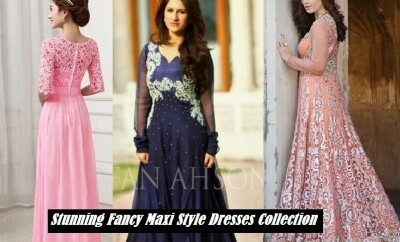 The earlier collections presented at this platform by other famous shoe brands must not have disappointed you with their stunning designs, but if you are not that satisfied by them and are still looking for some more stylish and unique stuff then the upcoming festive assortment in this article will make your task easier and simpler and you would hit the best ever designs via this. Let us bring the newest and finest Eid treat by Stylo Shoes to the limelight and help you rock the festival. Stylo Shoes, a well-known name in Pakistan’s footwear fashion industry stepped into the fashion market in the year 1974. It’s surely a long way back that the brand started serving us with its unmatchable designs and outclasses styles of shoes, establishing the fashion statement every season by bringing the best ever stuff. Stylo promises the durability and quality of its products and comes up to the expectations of its worthy customers which has led us put our confidence in this leading footwear brand. 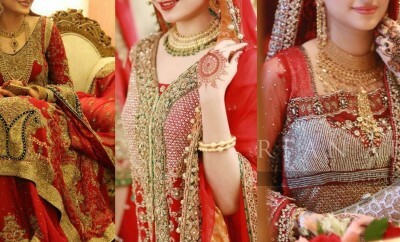 This ladies’ wear fashion house also comes up with a variety of handbags, clutches and jewelry items for girls. Via the new collection, Stylo has offered the best ever festive stuff for modern women of this age. 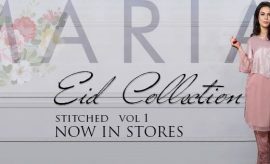 Stylo Shoes latest Eid Collection has been out to help you wear a style this Eid in a perfect and elegant way. 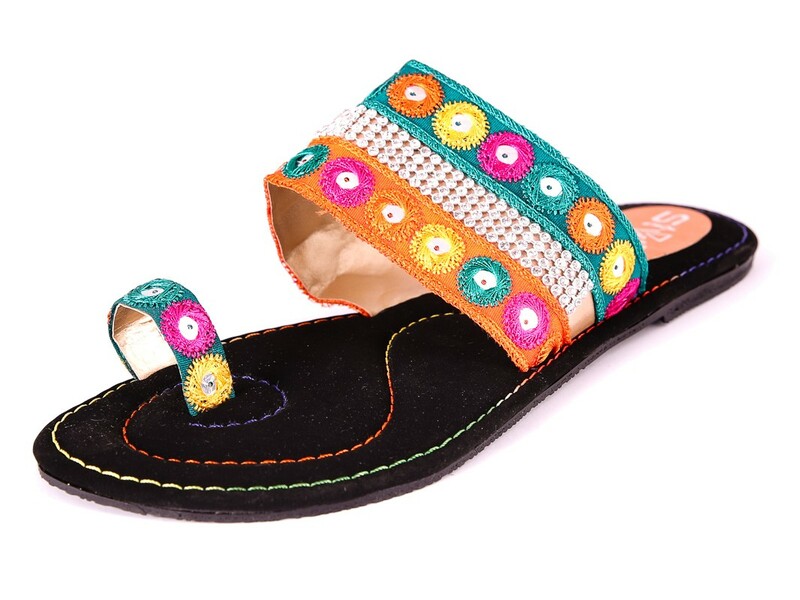 The collection is full of beautiful designs of stylish Festive footwear, shimmery jewelry, colorful clutches and bags to give your festive dresses a more fabulous and classier look. Class it up with these fawn heels and modish flats and wear your style this Eid by wearing Stylo Shoes. 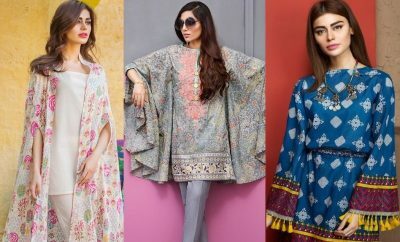 Stylo Shoes Eid Catalog is right here being explored with all the new Stylo Festive arrivals including casual and fancy footwear, jewellery, handbags, purses and clutches displayed in a clear view. You can have a look at these and get them from the nearest Stylo Shoes outlet in your city. 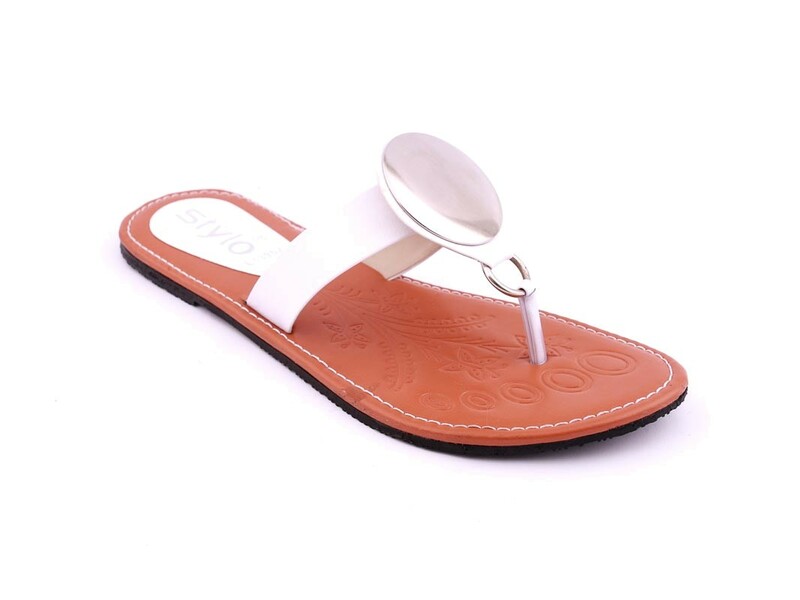 These beautiful festive shoes can also be shopped online from the Stylo Shoes online store. Do not forget to leave your feedback in the comment section below. You can also follow us at facebook and other social networks to stay updated with latest fashion trends via our official pages. For more festive fashion updates and best Festive footwear collections, visit Stylesglamour Eid Footwear Gallery.